Nihad Tule and Inter Gritty are NTTA11. The project started with a studio jam session and has since evolved in the same spirit, producing live sets and EPs out of Norrköping, Sweden. First out was the highly acclaimed self-titled and self-released 11”, followed by an equally celebrated EP on Random Island. 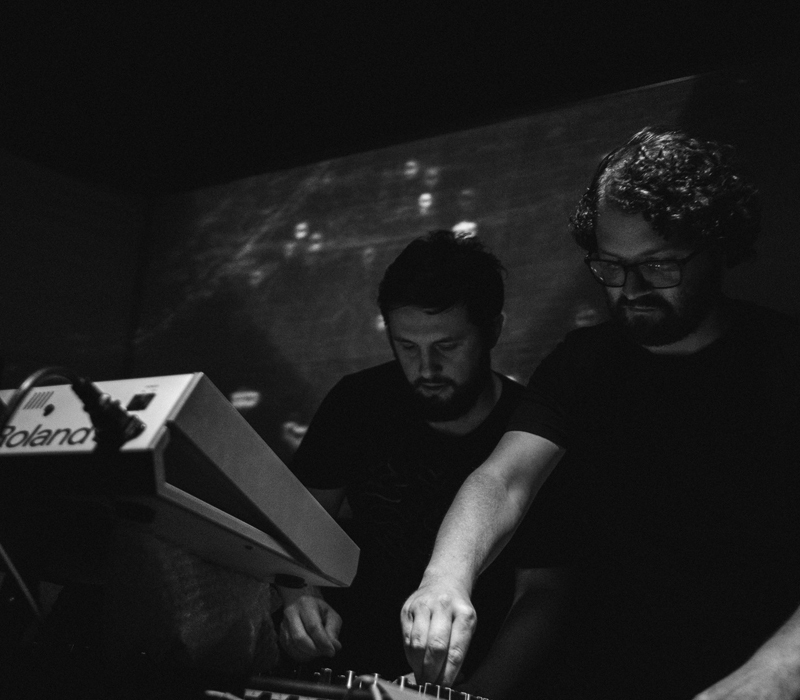 When playing live NTTA11 combine elements from their collabs as well as solo work, evolving them in new and unexpected ways and adding improvised synth layers and drum machine patterns. Each performance is a unique experience of dynamic machine music.